San Francisco has more than 80 different bus lines that connect the city. 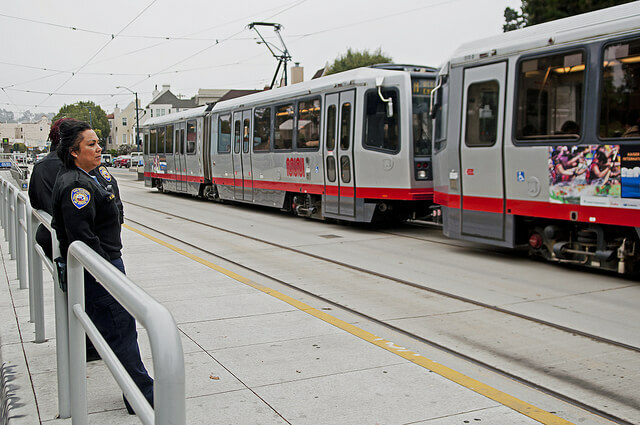 The Muni metro travels both below and above ground and is usually the fastest and most reliable way to get to school. Students pay $2.25 for a daily pass that’s valid on both the Muni and the bus or invest in a Clipper card for $60 a month. Most students ride the M line, which has a convenient stop at the top of campus. The 17, 28, 29 bus lines also have a campus stop and are teeming with students at the end of each school day. Many students have embraced the unfortunate yet common experience of being squeezed against a window by a smelly stranger while traversing the infamous hills of San Francisco. For those that can’t endure the daily struggle of public transportation (as reliable and prevalent as it is), ridesharing apps like Uber, Lyft and Sidecar are cheap alternatives to taxis and have gained immense popularity among college kids in the city. Just download the app on your phone and a car will magically appear within five or ten minutes and take you anywhere in the city for under $20. It’s perfect for late nights out on the town, but while you may feel like you’re ballin’ on a budget, the tab can rack up quick if you’re not careful. Don't be alarmed when you see a gaggle of cars adorned with pink mustaches driving around the city–that's how you can tell when your Lyft has arrived. “I kinda have a problem with taking Uber and Lyft. I think last week I took one 5 times. I normally just reserve it to late night when I need to get home from the bars and the bus isn't running,” said Alexa Kern, a humanities major at SF State. The university also has a free shuttle that runs Monday through Friday. 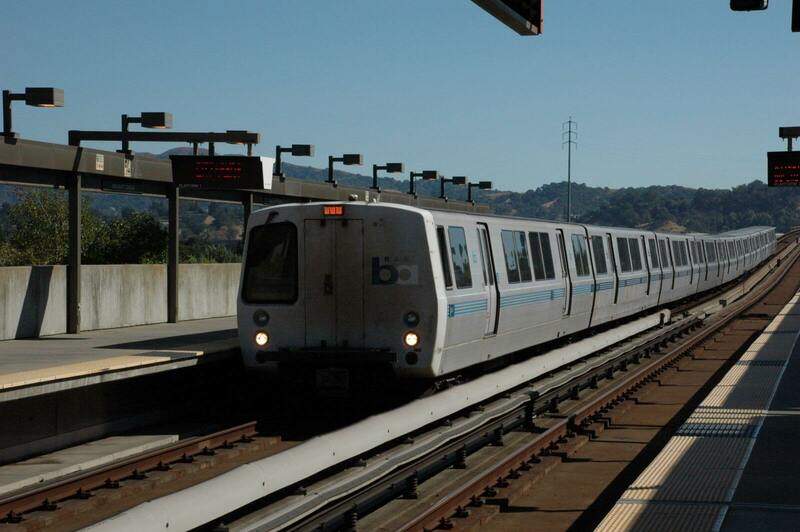 It loops around campus and swiftly transports commuters to Daly City BART (Bay Area Rapid Transit) Station where students can travel to other parts of the Bay like Berkley, Oakland and South San Francisco. BART trains are slightly pricier, depending on where you go, but they don’t call it rapid transit for nothin’. BART is the best and fastest way to get out of the city if you don’t have a car and it’s usually less crowded than Muni.